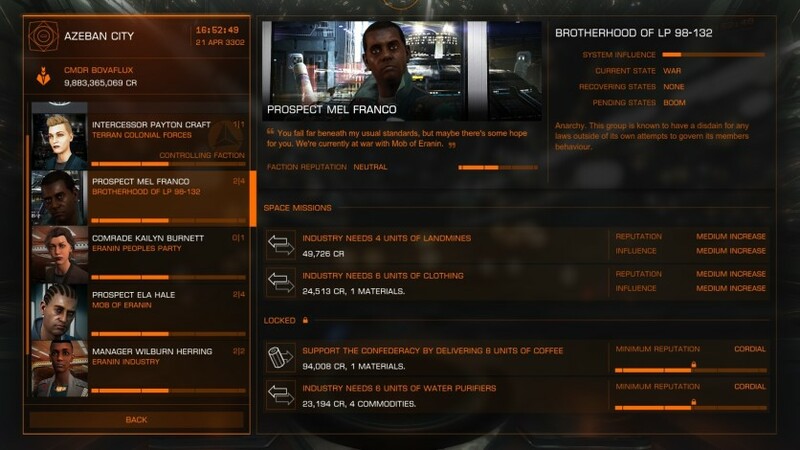 A Unique Connected Game Experience: governments fall, battles are lost and won, and humanity’s frontier is reshaped, all by players’ actions. 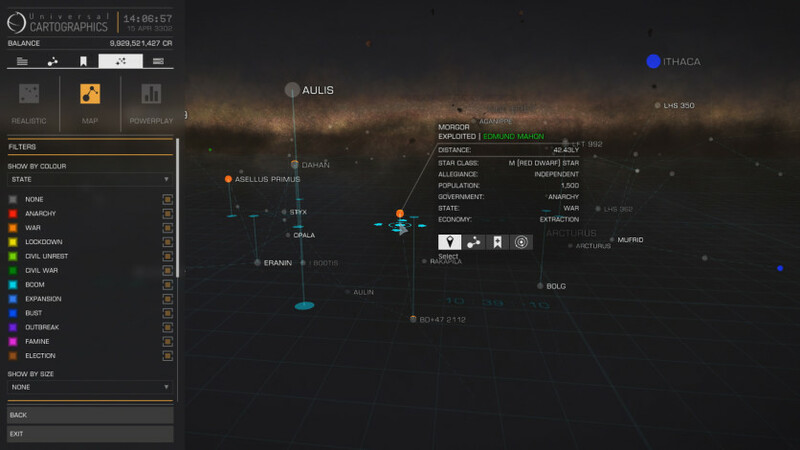 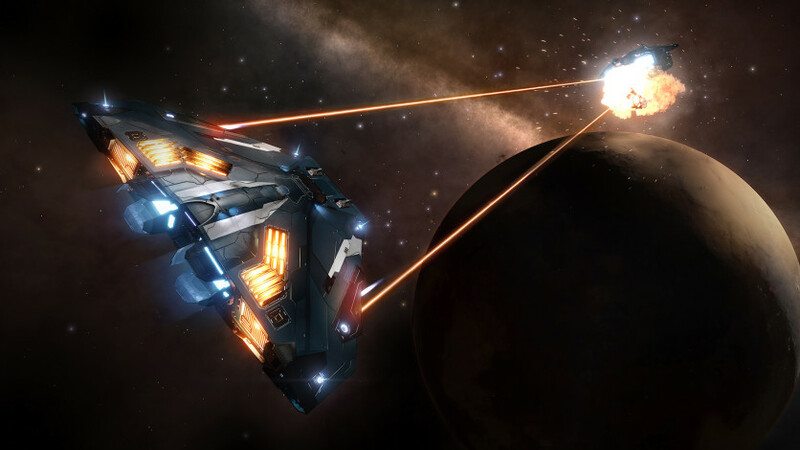 In an age of galactic superpowers and interstellar war, every player’s personal story influences the connected galaxy and handcrafted evolving narrative. 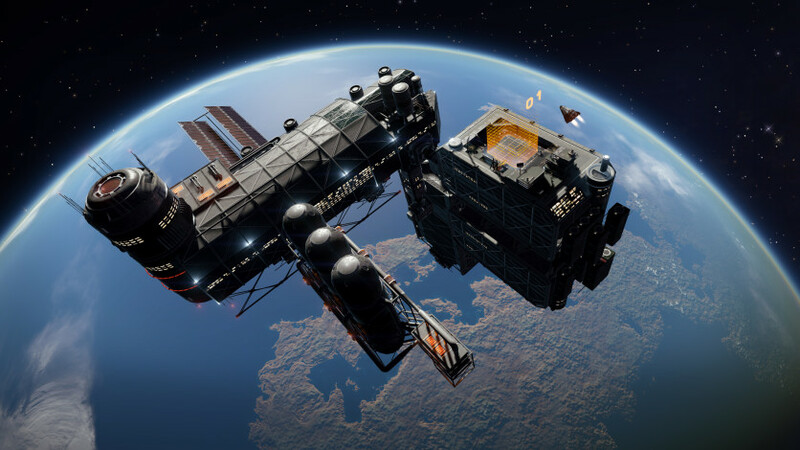 Massively Multiplayer: experience unpredictable encounters with players from around the world in Elite Dangerous’ vast massively multiplayer space. 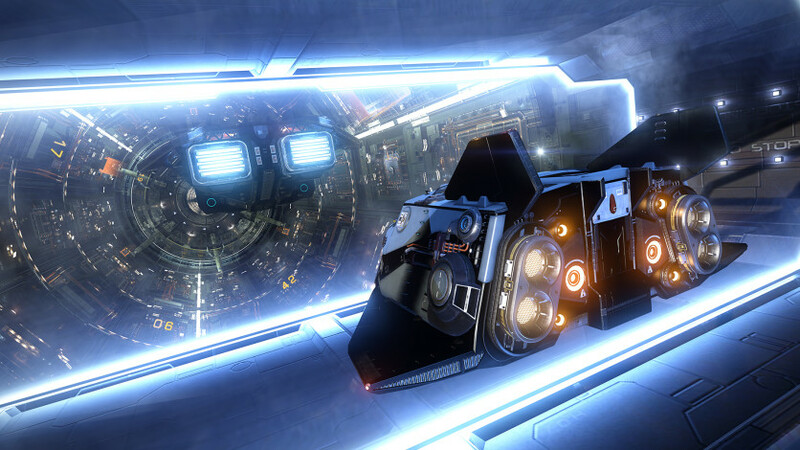 Experience the connected galaxy alone in Solo mode or with players across the world in Open Play, where every pilot you face could become a trusted ally or your deadliest enemy. 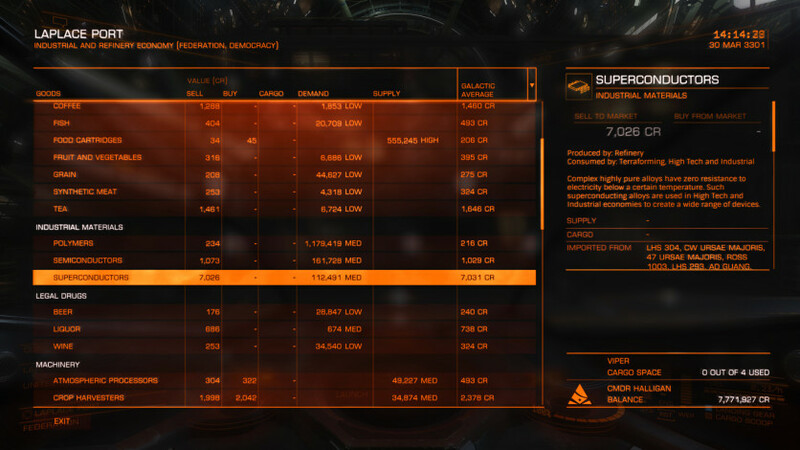 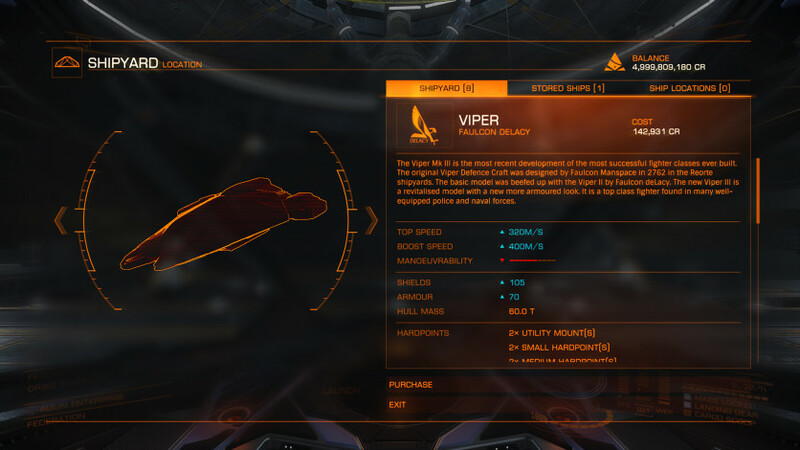 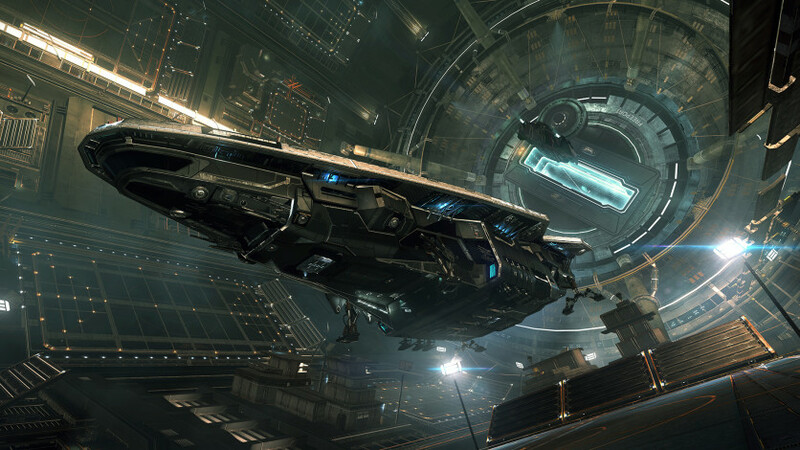 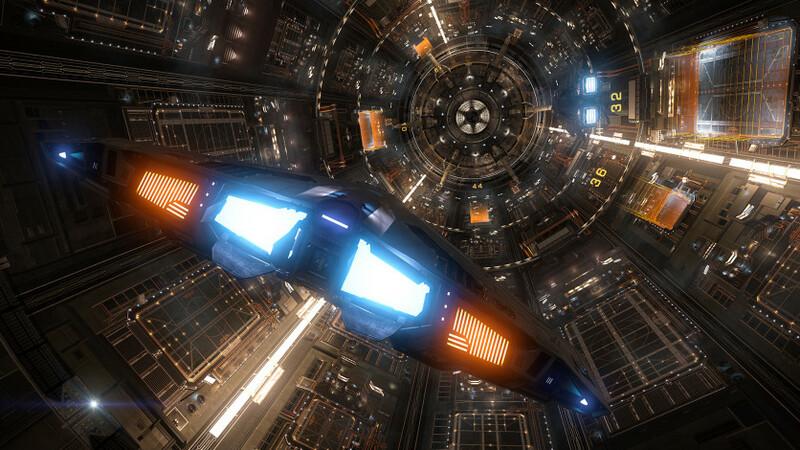 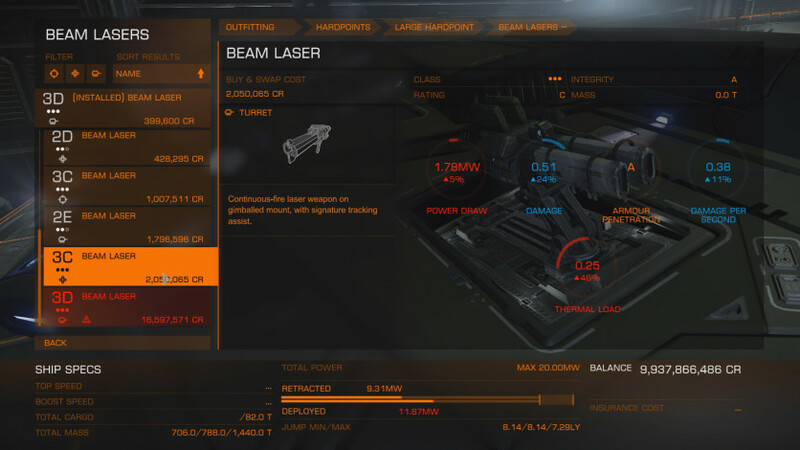 You will need to register a free Elite Dangerous account with Frontier to play the game. 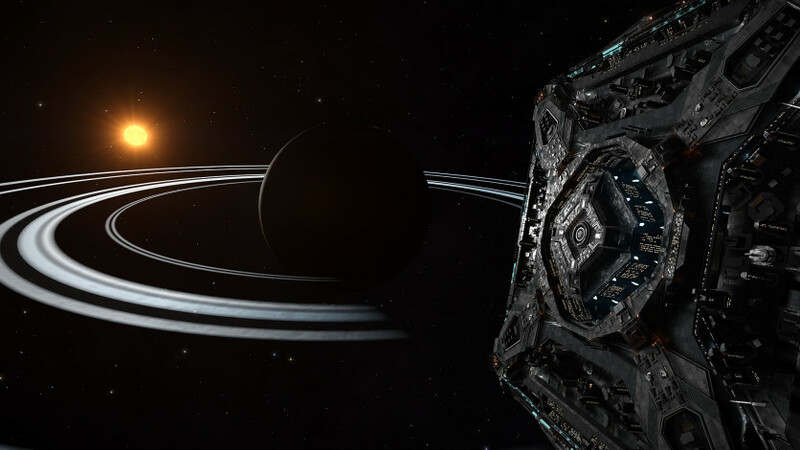 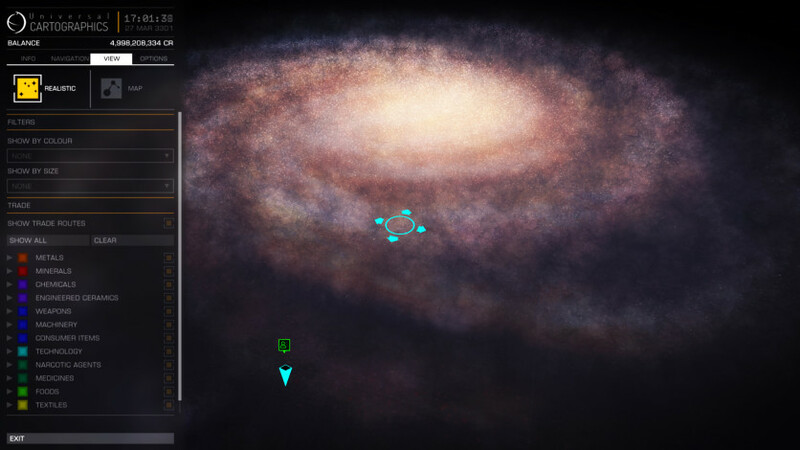 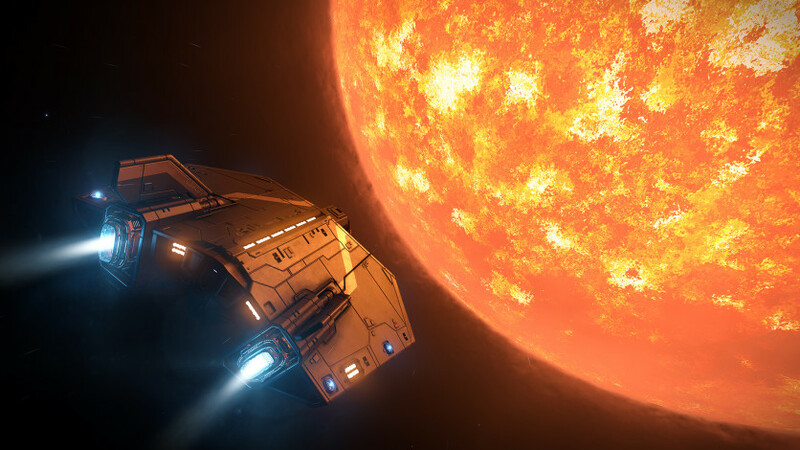 The Original Open World Adventure: elite Dangerous is the third sequel to 1984's genre-defining Elite, bringing gaming’s original open world adventure into the modern generation with a connected galaxy, evolving narrative and the entire Milky Way re-created at its full galactic proportions.